5 Feedbacks on "Murder Rates and Politics"
Which is more likely to reduce gun violence? I think that this situation absolutely requires a really futile and stupid gesture be done on somebody’s part! Need one more chart. 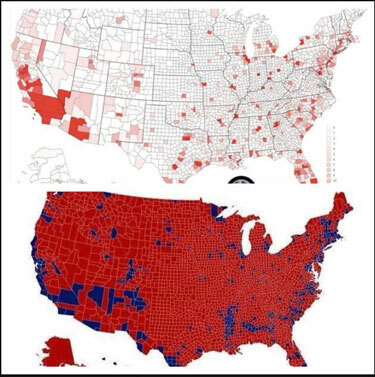 Let’s call it the BLM chart. Those areas where there are high percentages/concentrations of African Americans. 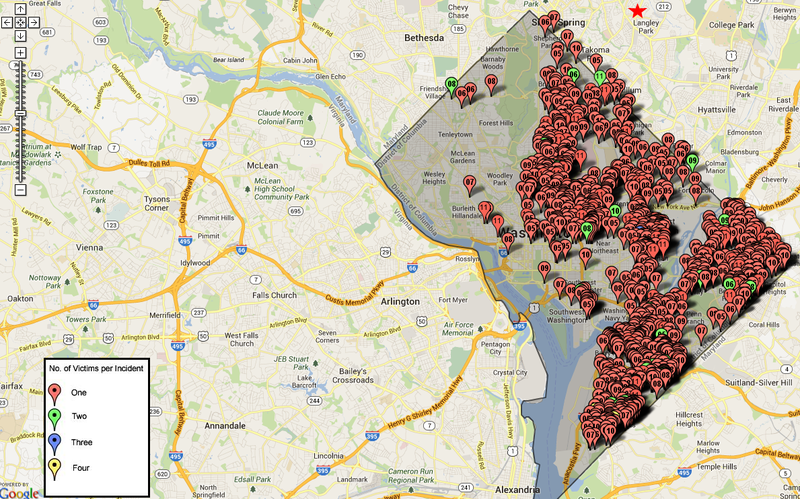 Guess which race lives on the west side of DC and which lives on the east side.